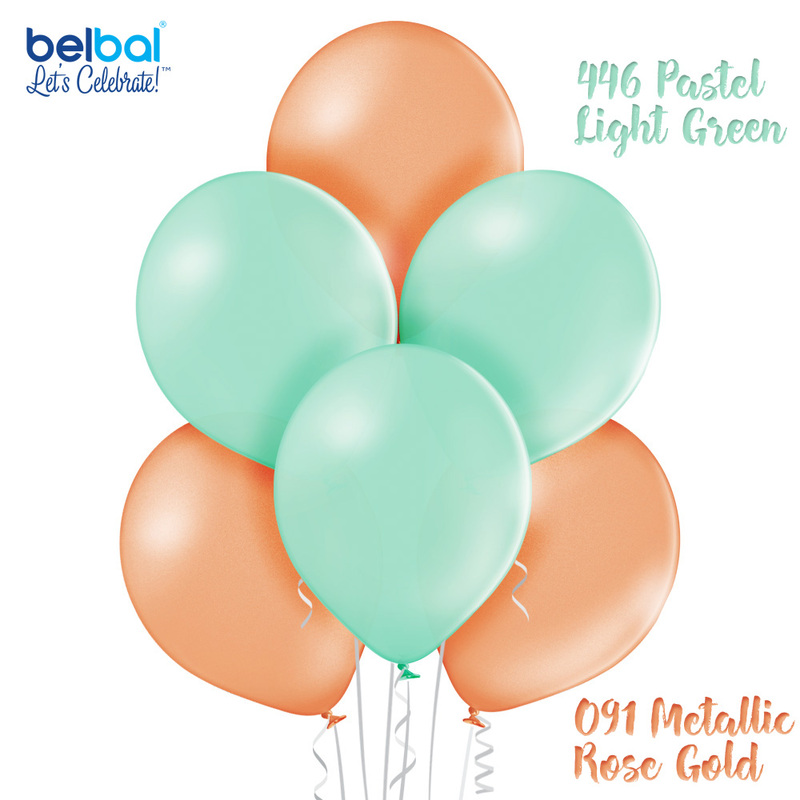 We are excited to introduce two new seasonal colours: 446 Pastel Light Green and 091 Metallic Rose Gold. These fabulous colours are available in all Belbal sizes from April 2018 upon request. 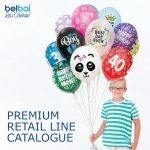 Image material to promote these colours in your catalogue and website is available trough Belbal resellers or by contacting marketing@belbal.com. 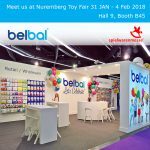 We hope you will enjoy including them into your product range and creations.